The Samsung Galaxy Tab 10.1, launched in UK and European countries last week, must to be pulled from the market, as a German court recently granted Apple a preliminary injunction against Samsung to stop sales and marketing for Galaxy Tab 10.1. The fight for tablets market supremacy moves into the court, as Apple sued Samsung for using iPhone and iPhone range products design elements and product-specific interface in its Galaxy Tab 10.1. In response to the allegations, Samsung officials said that any exterior similarities could not be taken as evidence of copying Apple’s design, giving the example of clamshell format, first introduced by Motorola for its own range of mobile phones and then copied by other manufacturers worldwide. Apple sued Samsung for using iPhone and iPhone range products design elements and product-specific interface in its Galaxy Tab 10.1. 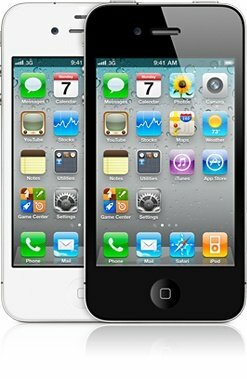 Although Samsung officials rejected the Apple accusations, which they found as not being based on concrete evidence, Apple managed to convince judges from regional court of Dusseldorf, Germany. Apple obtained a preliminary injunction against Samsung for stopping sales and marketing of Galaxy Tab 10.1 on the European continent, excepting for the Netherlands, where Apple has a separate trial. Samsung Galaxy Tab 10.1 was the best selling tablet ever in Europe since its launch, comparing to every other tablet, except for the iPad 2. 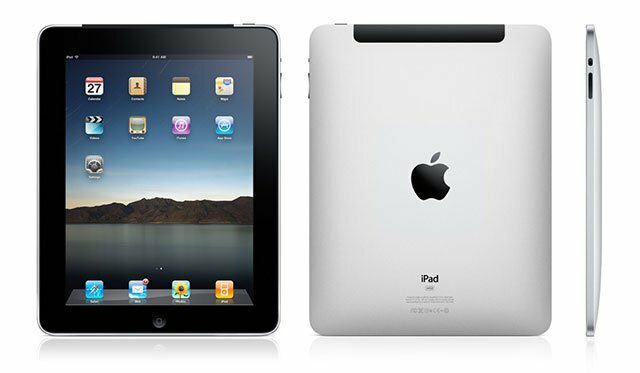 Samsung can appeal against this court decision, but even so Apple won a major victory against its main competitor, managing to block for a few weeks Samsung Galaxy Tab 10.1 selling, which shortly became the best-selling tablet since iPad2 launch . Besides Samsung, the end users also have been affected by these aggressive tactics, being forced to choose from a poorer supply of tablets, or to order Galaxy Tab 10.1 from other regions. 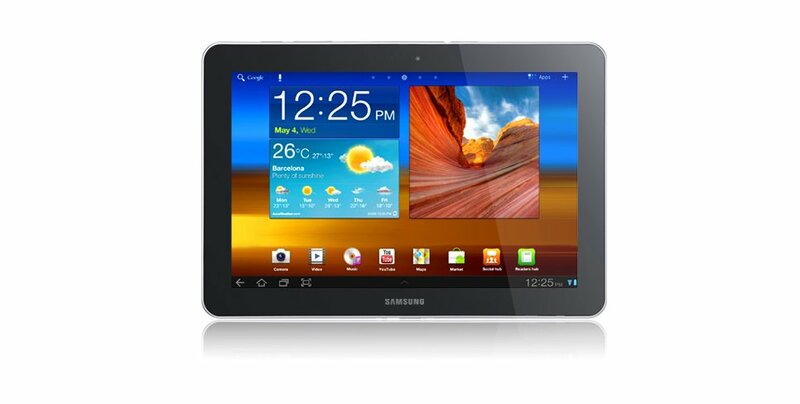 Samsung Galaxy Tab 10.1 selling shortly became the best-selling tablet since iPad2 launch . samsung galaxy tab 10.1selling with the contract? ?